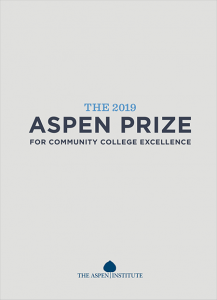 The 10 finalists for the 2019 Aspen Prize are working at the leading edge of a movement aimed at improving student outcomes. 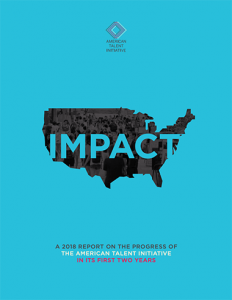 New research: American Talent Initiative colleges add 7,291 more lower-income students. 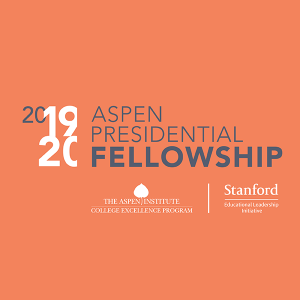 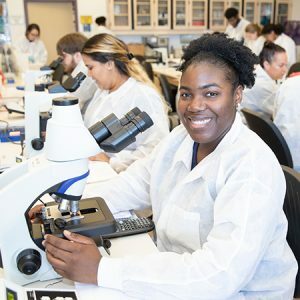 The Aspen Institute’s College Excellence Program aims to advance higher education practices and leadership that significantly improve student learning, completion, and employment after college—especially for the growing population of students of color and low-income students on American campuses. 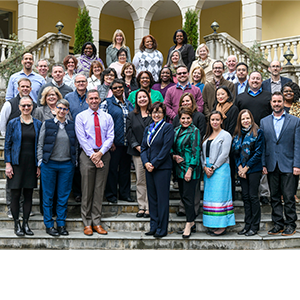 How does the Aspen Institute College Excellence Program advance community college practice and leadership to improve student success?